Since I got my new Fan Page from Entrepreneur Web I always get the same reaction from my Fans & Friends:"WOW ! It's very Impressive and useful !". They're right. If that's not enough, thanks to Enrique Herbellla I learned more things about Facebook in a month than in the last three years when I created my account. If you are serious about getting a REAL and EFFECTIVE fan page, call them. You won't regret it. 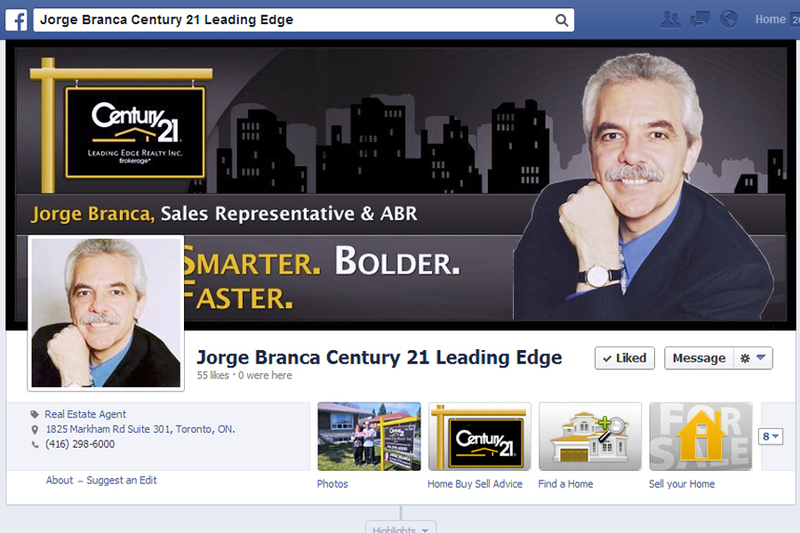 Jorge Branca, Accredited Buyer Representative and Sales Representative at Century 21 Leading Edge Realty Inc. Many thanks for setting up my facebook fan page professionally and also thanks for the one on one training today. You game me many tips on facebook that I did not know before. 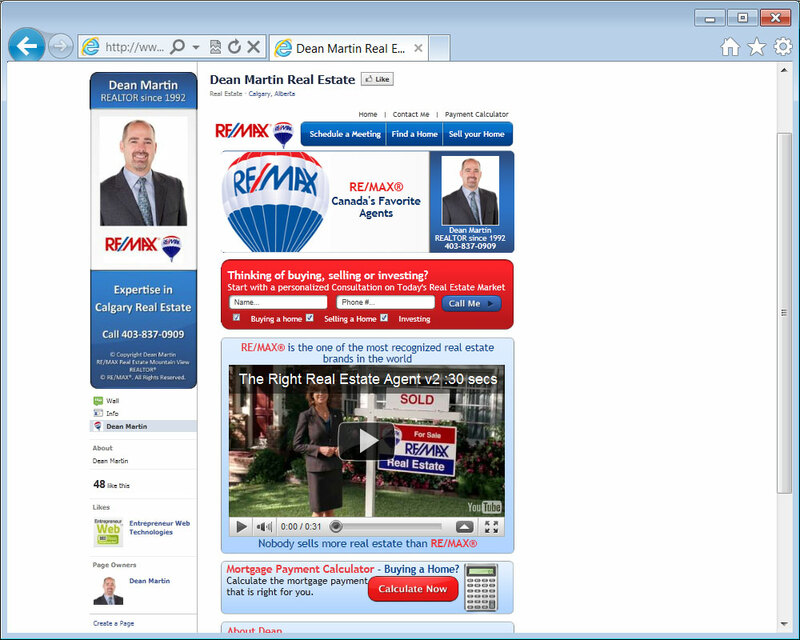 I am sure that It will help me get more leads and sell more properties. Thanks again for your great support. I can only say that your 1 on 1 training session was very thorough and that I gained a lot more knowledge about Facebook and how to get the most out of its networking potential. With the fan page designed by EntrepreneurWeb I am confident that I will be able to increase my business exposure in the market place therefore, increasing my overall number of leads. Thank you very much for a great job. 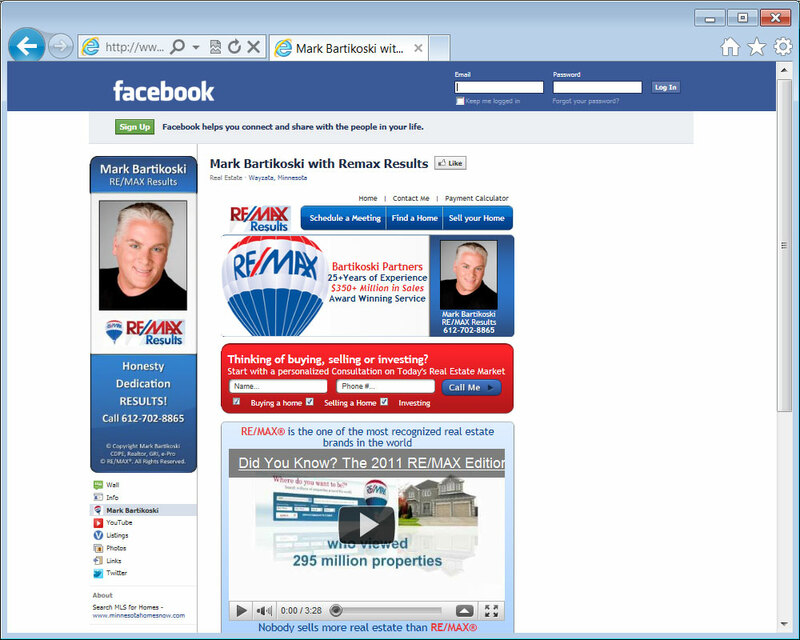 EntrepreneurWeb did a great job getting me set up to have an effective fan page on facebook. All of their instructions and information has been very informative and has helped me to kickstart my social media experience! After nearly a year of getting my site optimized, Entrepreneur Web has increased my qualified leads directly from my website 8 fold. 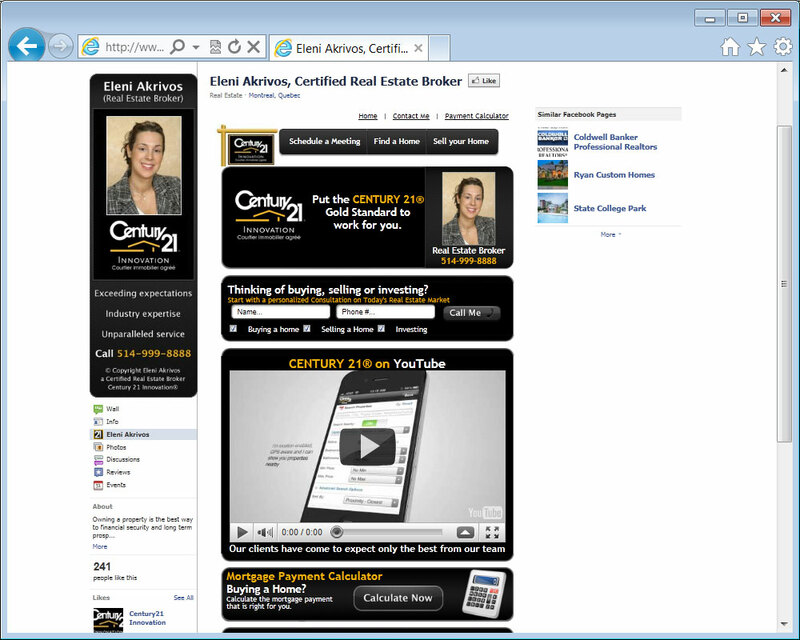 I am now getting qualified traffic, as well as email and phone inquiries by the handful. Thank you for your great support!! Thanks for the one on one support and for the great tips you gave me!! 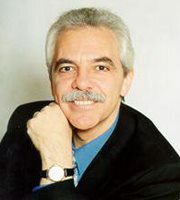 Want to thank you guys for helping to develop my Facebook fan page (www.stevelamontfanpage.com) It looks great. Enrique....thanks for the one on one support and for the great tips you gave me!! Thank you for setting up my Fan Page and the one on one support . Greatly appreciated. 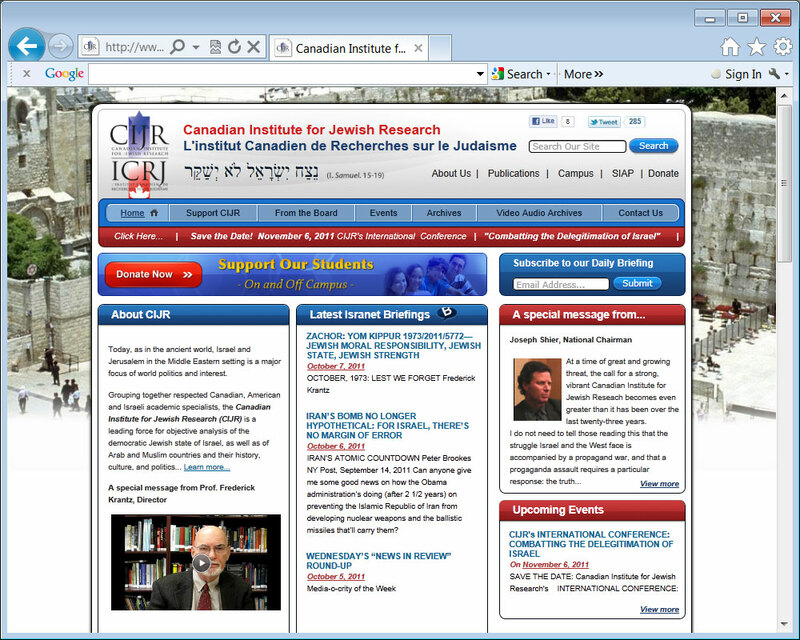 Enrique: I want to thank you, Vincent Demers, and Entrepreneurweb.com generally for the wonderful work you have done with all of us in designing and implementing the superb new website (www.isranet.org) for the Canadian Institute for Jewish Research. You brought to this joint work not only obvious competence, but also an evident concern for our special needs and a really remarkable degree of creativity and sensitivity to our special needs as a pro-Israel academic research center. We have already begun to see the practical results, as an almost 100% increase in "hits" on the new site, and an uptick in donations, in just a few short days indicates. And the many new features, including the presence of adjustable features like the homepage banner, the use of videos, a new blog-post, the easily-accessible (archived) past publications, and the simple yet effective "how to donate" section, augurs well for the future. It's been a pleasure to work with you--we've learned a lot, and I hope the association can be maintained in the future. Sincerely, Dr. Frederick Krantz, Director, Canadian Institute for Jewish Research. 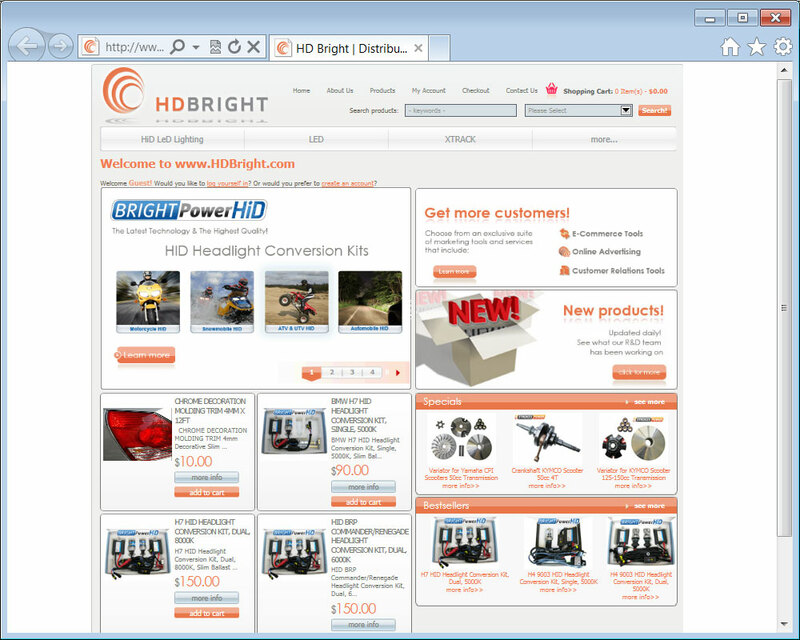 I am so impressed with the service provided by Entrepreneur Web Technologies. 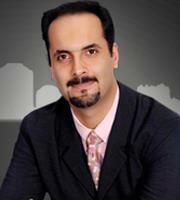 They made solid suggestions to increase my effectiveness in social media marketing. 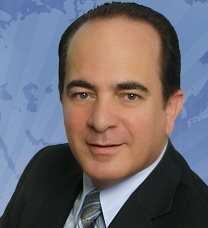 This is such an important part of marketing real estate in today’s market it is critical to maximize your efforts. If you are not getting professional help in your social media marketing, you are missing a great opportunity. Thanks again for everything. Judy. 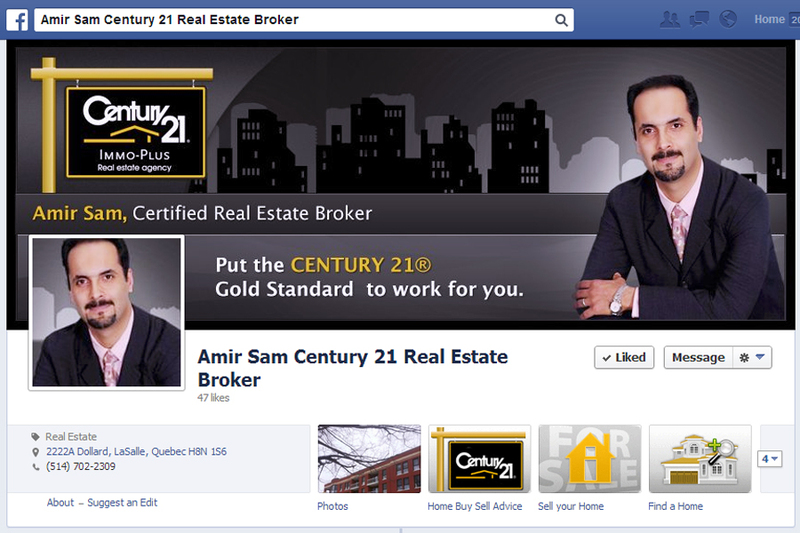 I found the CENTURY21 Facebook promotion with Entrepreneur Web Technologies was an excellent way to improve the Fan page for my Real Estate business. The material and advice was well prepared, professional and very helpful. I have already seen an improvement in the activity on our fan page and look forward to implementing other strategies as discussed during our call. If you are a veteran of Social Media or just trying to wrap your head around it, make it easy on yourself. 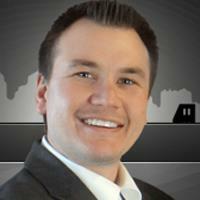 Entrepreneur Web Technologies has a Facebook Fan page solution that ROCKS! 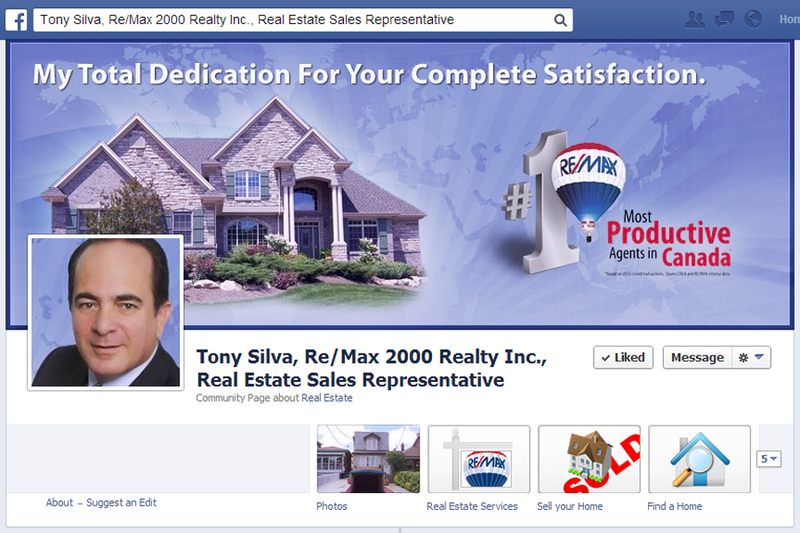 Give your fan page a makeover so it is as professional as you are. They also give you free coaching to maximize the return of your new page. You would be crazy not to do it. 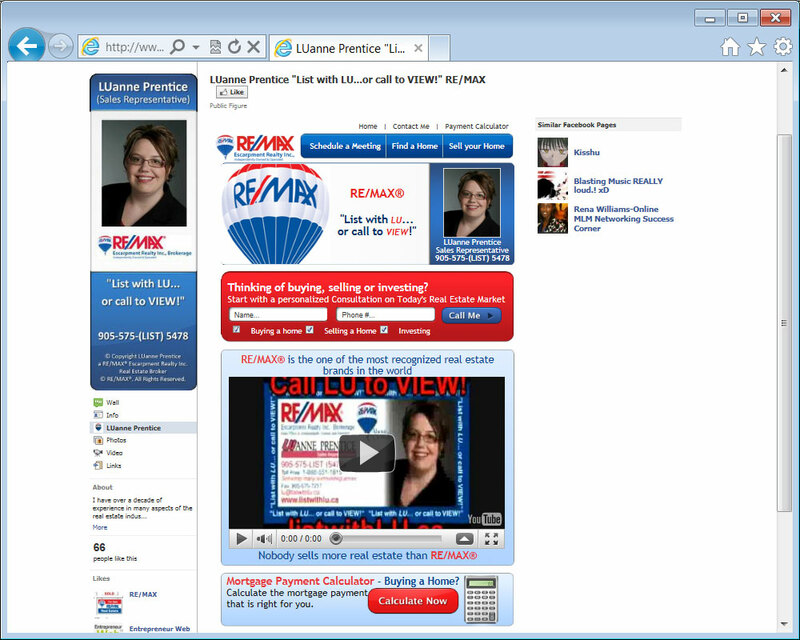 Check out my page at: http://www.facebook.com/remaxmark. I hope you "like" it. I absolutely LOVE Entrepreneur Web Technologies. 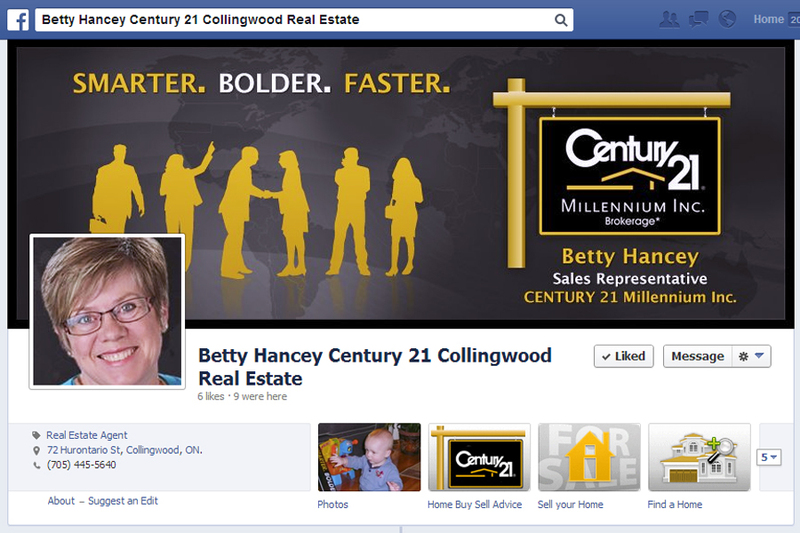 This company created a professional facebook page for me for my real estate career. My friends are all talking about how professional it is. 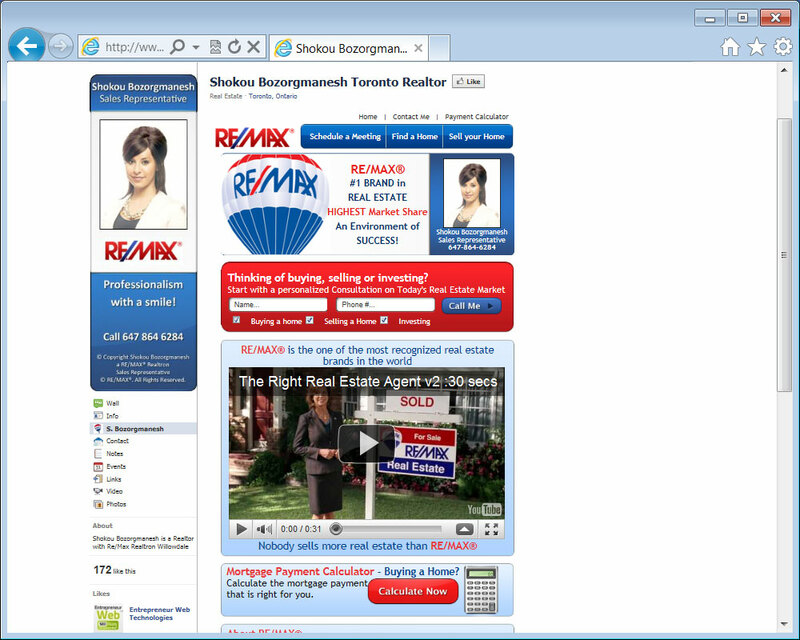 Their customer service is amazing, very top-notch and they try to do everything to make their customers happy. This was very hassle free and VERY affordable. I recommend them to EVERYONE. 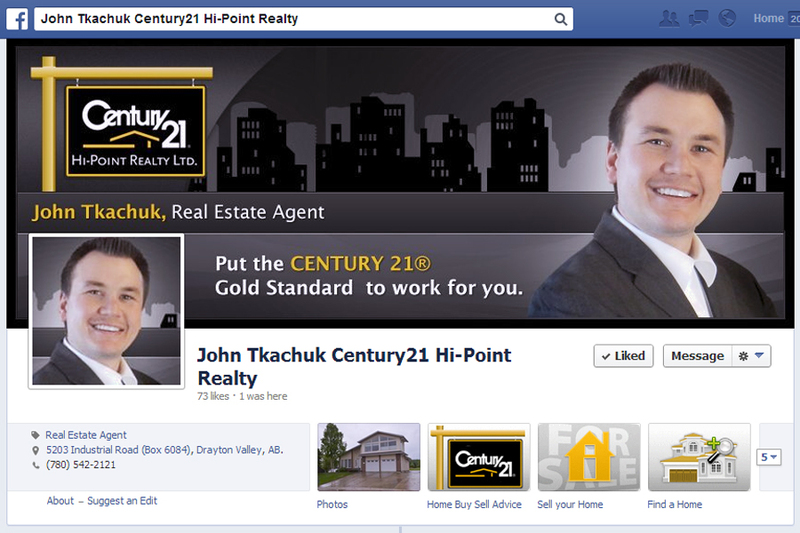 Excellent job on setting up my professional Facebook Fan Page for my Century 21 real estate broker services!!! Looking forward to designing my website with you as well!!! Great job. 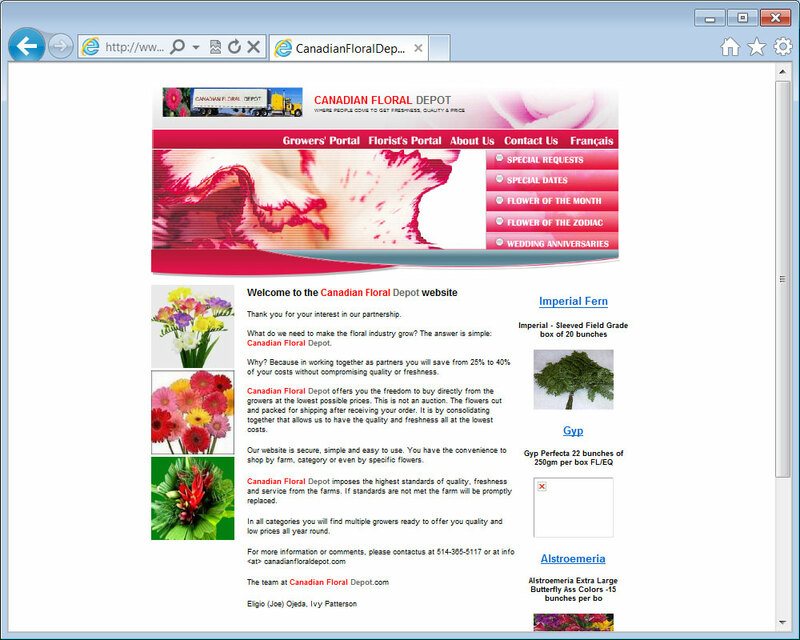 You have helped us design a website we our proud to have clients log on to. Thank you for all of the hard work and great job. 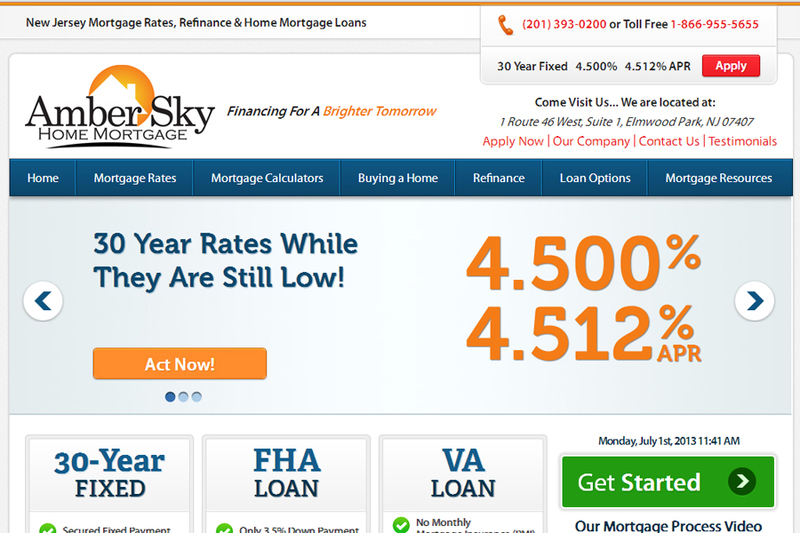 Our website is www.amberskyhomemortgage.com. 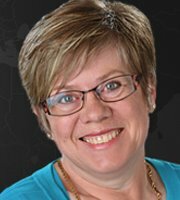 Thank you for a wonderful job with our new and fresh website: www.amberskyhomemortgage.com We are getting compliments and more importantly more leads coming in to drive our business! Your one on one "kid glove" techniques made sure we understood what was going on and you took care of everything from start to finish. Plainly, you delivered what you promised. All the best! I had the pleasure of doing business with Entrepreneur Web. From day one, their professionalism, knowledge and enthusiasm had me signing a contract with them. 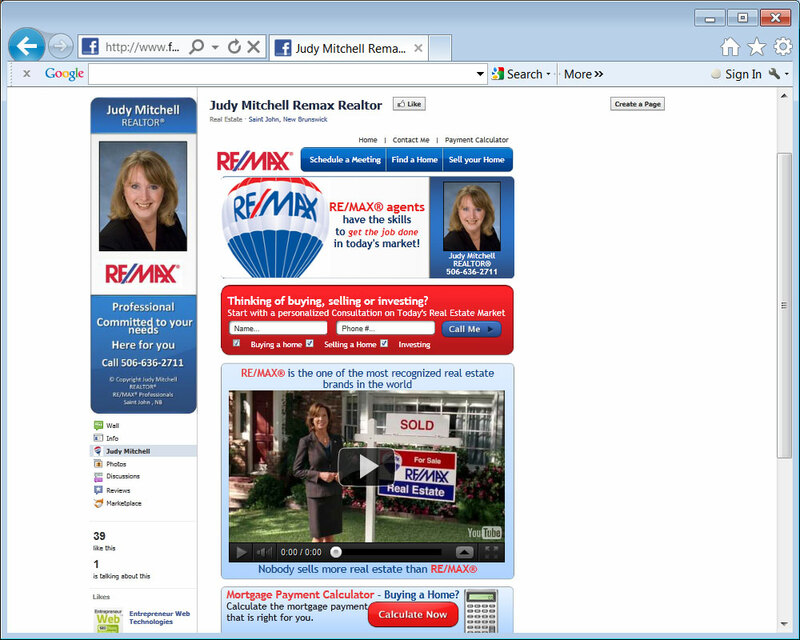 In a very short while, I soon realized how much work it takes to optimize a website. I learned that getting to the top of Google is not only the first step. The Entrepreneur Web team not only has the talent and knowledge to get your company and website ranked highly on Google, but they will have the strategies to keep you there. 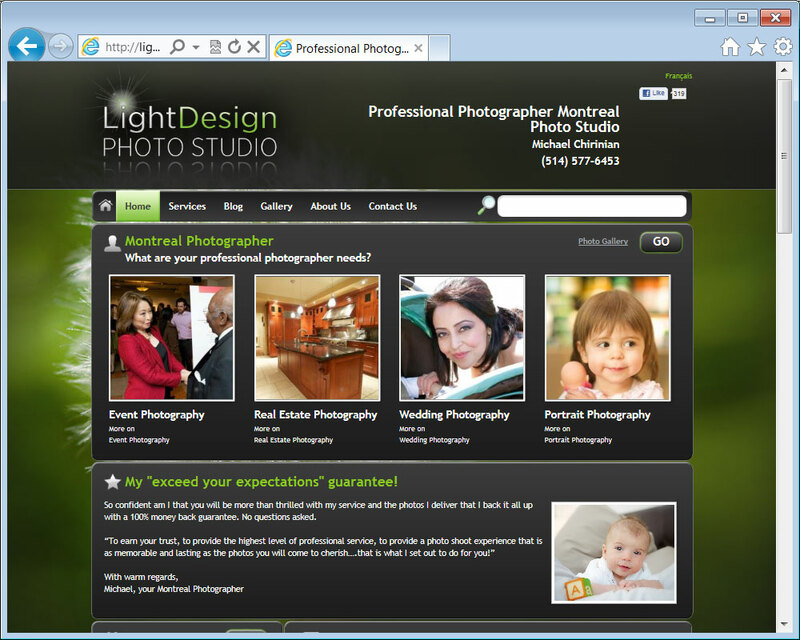 I revamped my entire site at www.lightdesignphotostudio.com using their services and am extremely happy with the results. They have helped my company get the visibility I needed in a short while to acquire not just more customers, but ones that were better suited to the work I do. Thanks!! 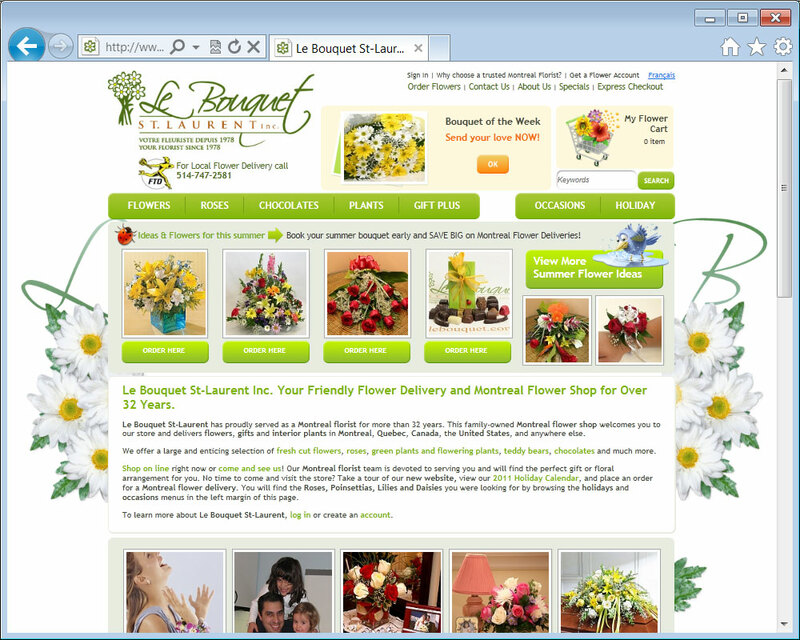 Thanks Guys for the great job on our website www.lebouquet.com. Very fresh and modern. I love all the features. Even the behind the scene ones that make up keep so much easier. keep up the good work.